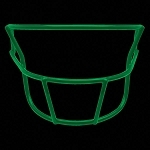 As a steward of the game of football, Schutt Sports recognizes that young players must have access to equipment that is equal to, or even better than, the equipment used up the ranks. That’s why we’ve designed several lines of faceguards specifically engineered to provide protection and performance to the game’s younger players. 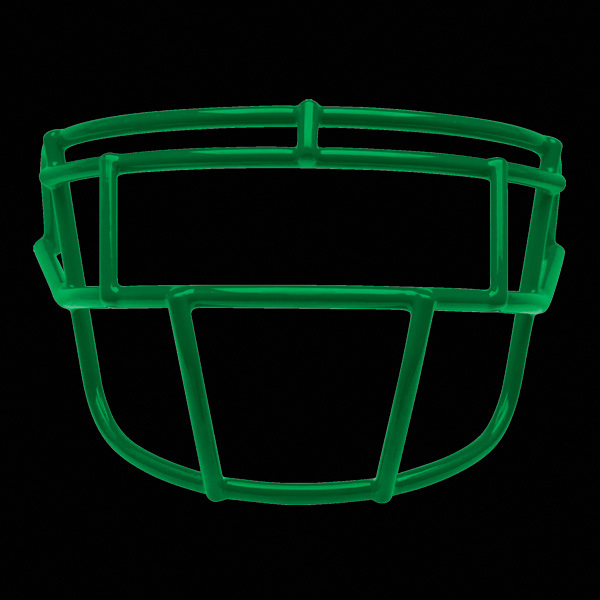 The Youth Flex™ faceguards have been specifically designed to attach to youth helmets in a special way – creating more flexibility in getting the helmet on and off. Available in 10 styles, all standard configurations.